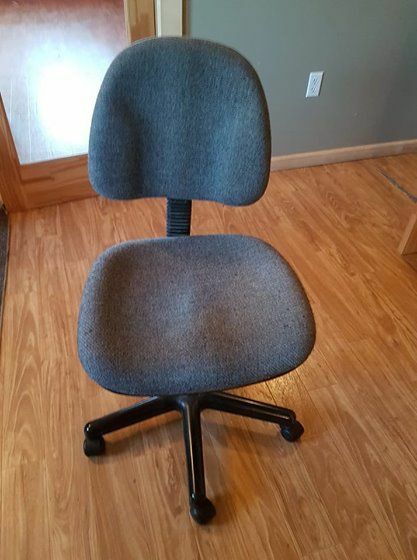 Office chair. Good used condition. Can arrange to meet in FSJ on days I come to town. No holds. First to pay or pickup. Cross Posted.